If you're looking to save money on annual insurance costs, you'll want to steer clear of these Mercedes-Benz models. When you're looking to buy a new Mercedes-Benz, the last thing you probably think about is the insurance costs. But depending on which model you buy, average annual costs can range as much as $2,000-$3,000. And despite what you might think, this isn't always due to vehicle cost or type. What state you live in, the cost of repair, safety ratings, and the number of claims on a particular model can all have an effect. Luckily, Insure.com has a nifty tool that lets you compare average rates for any make and model. In the case of Mercedes-Benz, however, the top 5 most expensive models to insure are all cars with higher sticker prices. 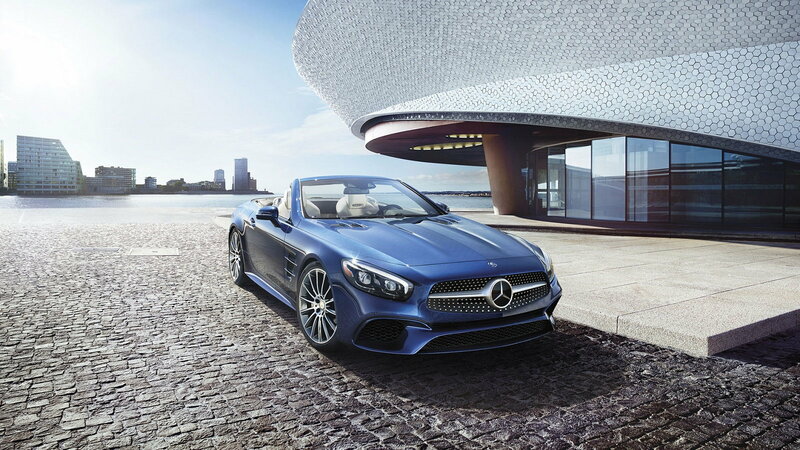 The 5th most expensive are the SL63 AMG convertible, which isn't much of a surprise considering the fact that it costs north of $150,000 and packs just under 600 horsepower. Opt for this model and you can expect to spend an average of $3,400 a year on insurance. >>Join the conversation about the Most Expensive Mercedes-Benz's to Insure right here in the forum. The S63 AMG 4Matic might have a roof and a lot more sheet metal around you for protection, that doesn't make it cheaper to insure than the SL63 AMG convertible. In fact, it'll cost you more. With a 5.5-liter Biturbo V8 producing 577 horsepower in a car chock full of cutting edge technology, repairs don't exactly come cheap. Especially when your MSRP starts at $144,700. 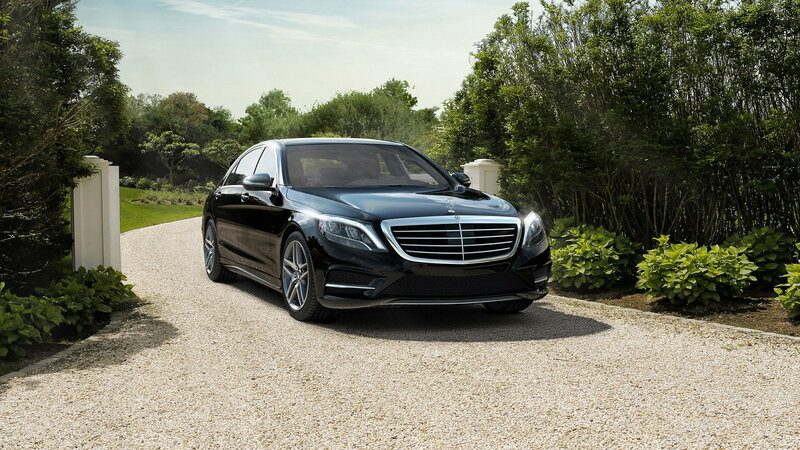 The S600 Biturbo might not pack as much power (523 hp) as the S63 AMG, but it packs a higher MSRP of $170,750. It also sports a metric ton of technology that isn't cheap to repair, like magic body control and torque vectoring brakes. That also makes it the third most expensive Mercedes to insure, at just $20 a year more than the S63 AMG. 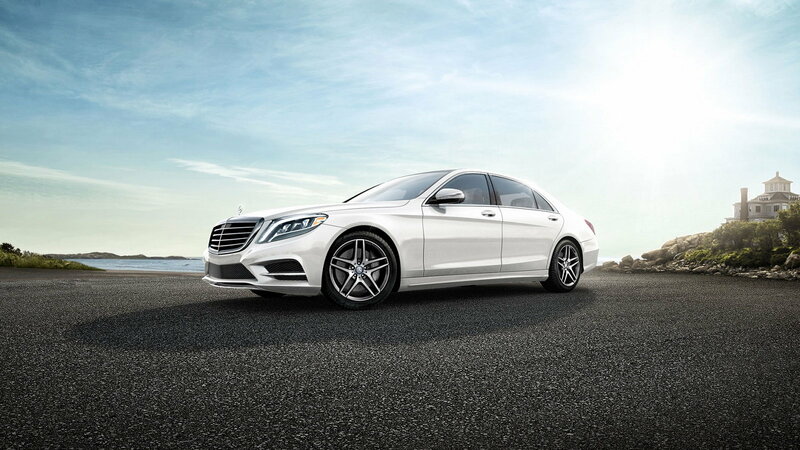 By now, you've realized that owning an S-Class won't exactly help keep your insurance costs down. And opting for the $226,900 S65 AMG with its Biturbo, 6.0-liter, 621 hp V12 will set you back an average $3,684 a year in insurance costs. But hey, it'll do 0-60 in 4.2 seconds, so it's totally worth it. 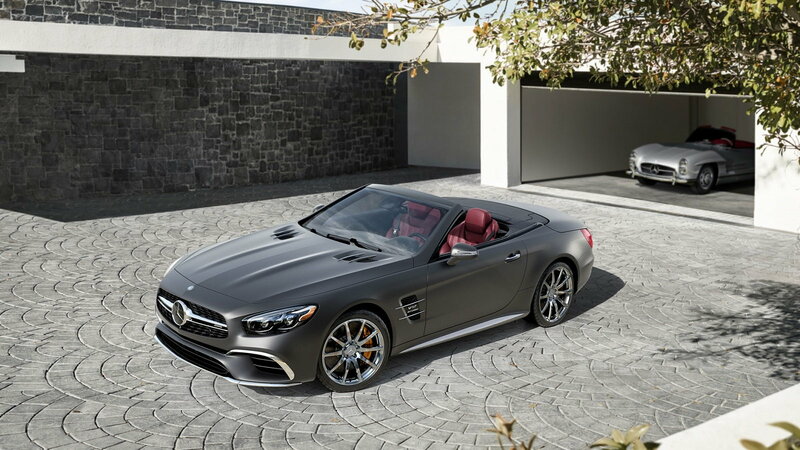 When it comes to top-down thrills, it's hard to beat the incredible SL65 AMG. 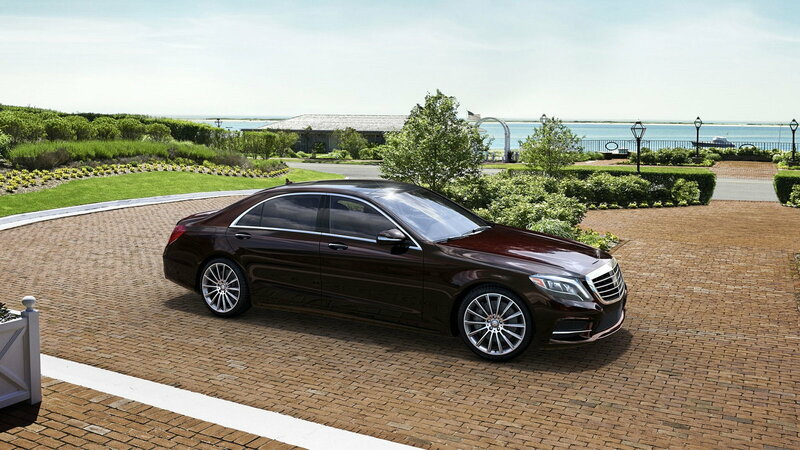 Packing the same 6.0-liter Biturbo V12 as the S65 AMG, it takes only 3.9 seconds to reach 60 miles per hour. But of course, you're going to pay for that speed in more ways than one. After you drop at least $219,850 on the car itself, expect to add another $3,797 a year in average insurance costs.